Undeniably unique, discover the natural beauty of Dunn's River Falls, explore the Blue Mountains or ride a bamboo raft down the Rio Grand. Montego Bay, Negril and Ocho Rios offers the visitor beautiful beaches, wonderful weather and Jamaican flavor. 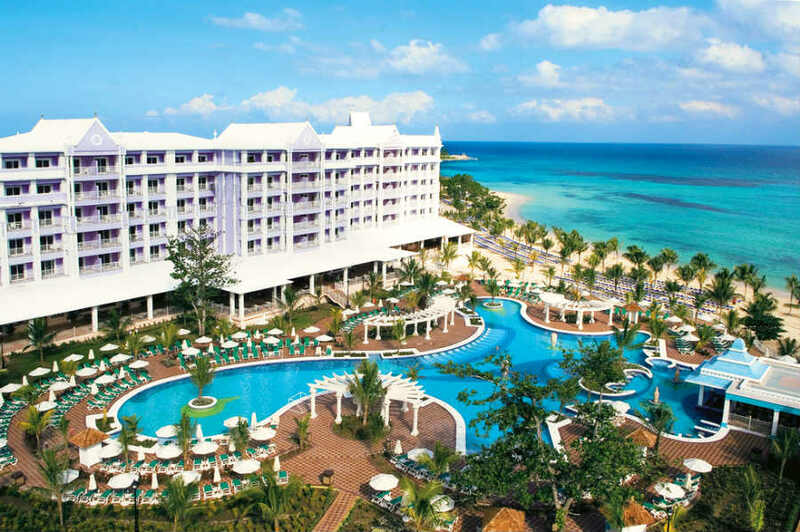 Montego Bay Sophisticated and stylish, this resort offers an indulgent refuge from the outside world. Experience attentive service, gourmet cuisine and expertly crafted cocktails in a setting that combines sparkling waters, powdery sand and cool breezes. With sweeping ocean vistas, swaying palms and shimmering water, this resort is a playful and exciting approach to Jamaican vacations. Thrill to the Pirates Paradise waterpark with rides and slides for all ages. 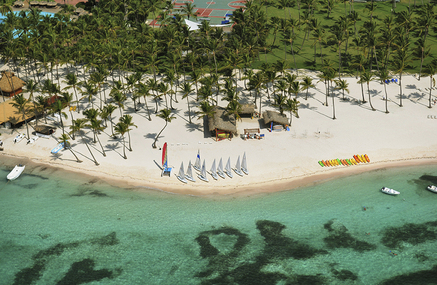 This beachfront resort offers non-stop fun with stage productions, nightclub and a 24 hour sports bar. each wing of the resort has its own spectacular pool. Eight world class restaurants offer a tempting array of delicacies. 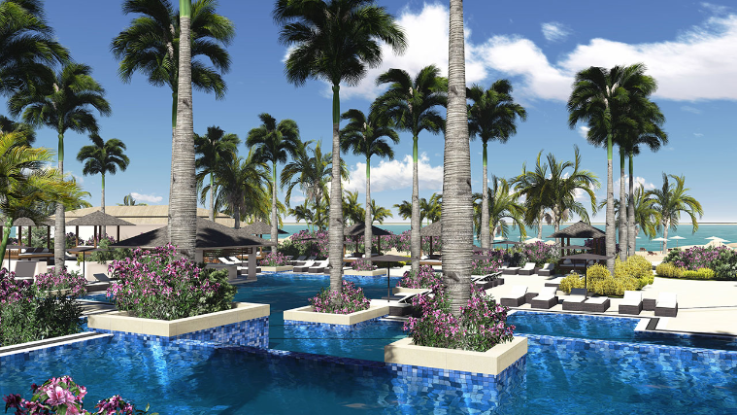 We offer over 30 hotels in the Dominican RepublicJamaica, serving Montego Bay, Negril and Ocho Rios. Browse our Booking Engine or call us today.